Lucas Hedges plays a young man struggling with his sexual identity in this tender drama from director Joel Edgerton. 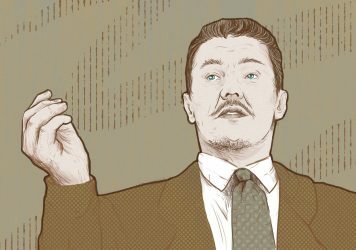 The Boy Erased director chats filmmaking, family and his upcoming role in David Michôd’s The King. A mature central performance from Lucas Hedges anchors Joel Edgerton’s gay conversion therapy drama. 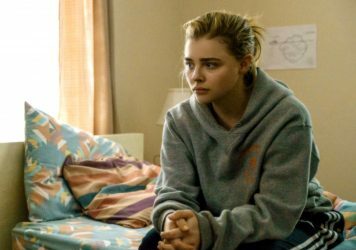 The Miseducation of Cameron Post and Boy Erased find different ways to confront this harmful practice. Nash “Brother of Joel” Edgerton directs this entertaining but lazily scripted Mexican crime caper. 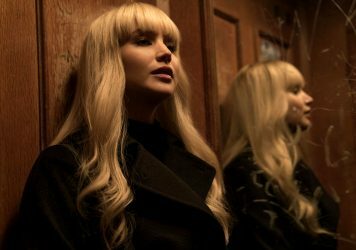 Jennifer Lawrence plays a Soviet spy whose repeated abuse leaves a sour taste in the mouth. This coldly affecting contagion horror excels in generating a sense of acute dread, but falls short on the story front. Check out this selection of upcoming cinematic treasures we’re excited to see over the next six months. 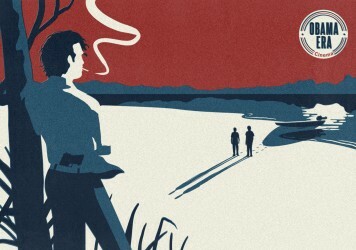 Jeff Nichols makes it five-for-five with this gently stirring drama about an interracial couple in ’50s America. 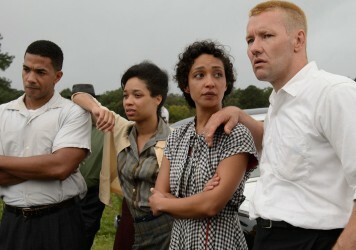 Ruth Negga and Joel Edgerton bring a quiet tenderness to this understated tale of racial prejudice in the Deep South.